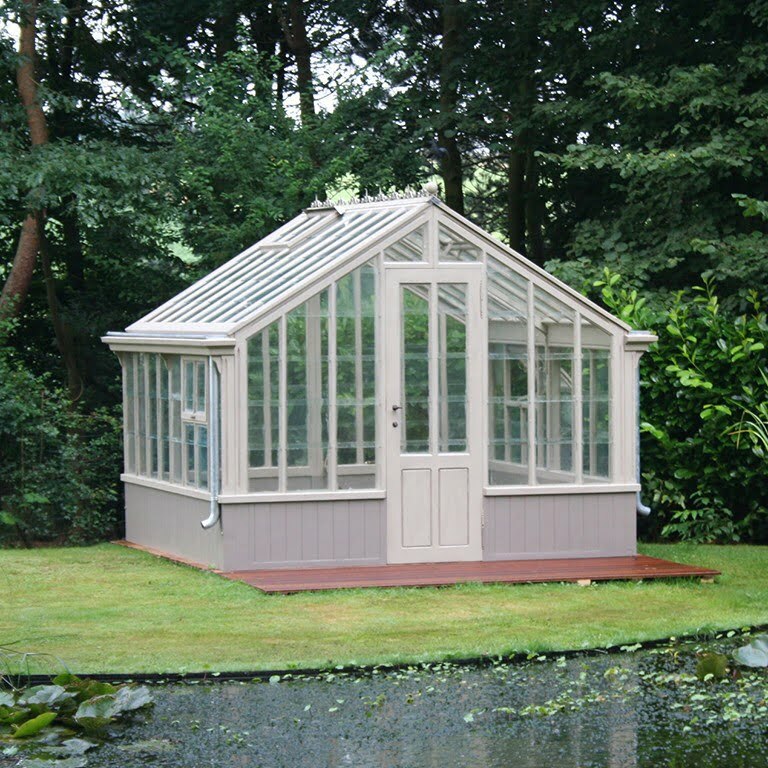 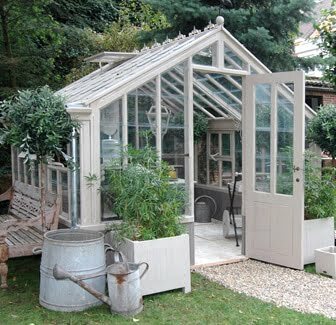 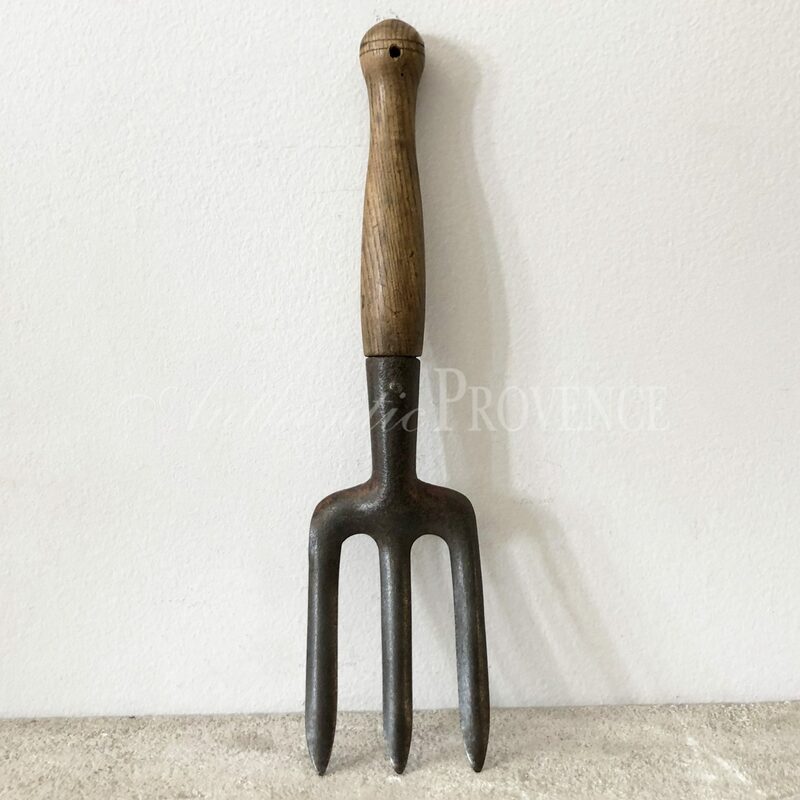 Authentic Provence offers a wide range of hand selected European garden furnishings with traditional and more contemporary furnitures. 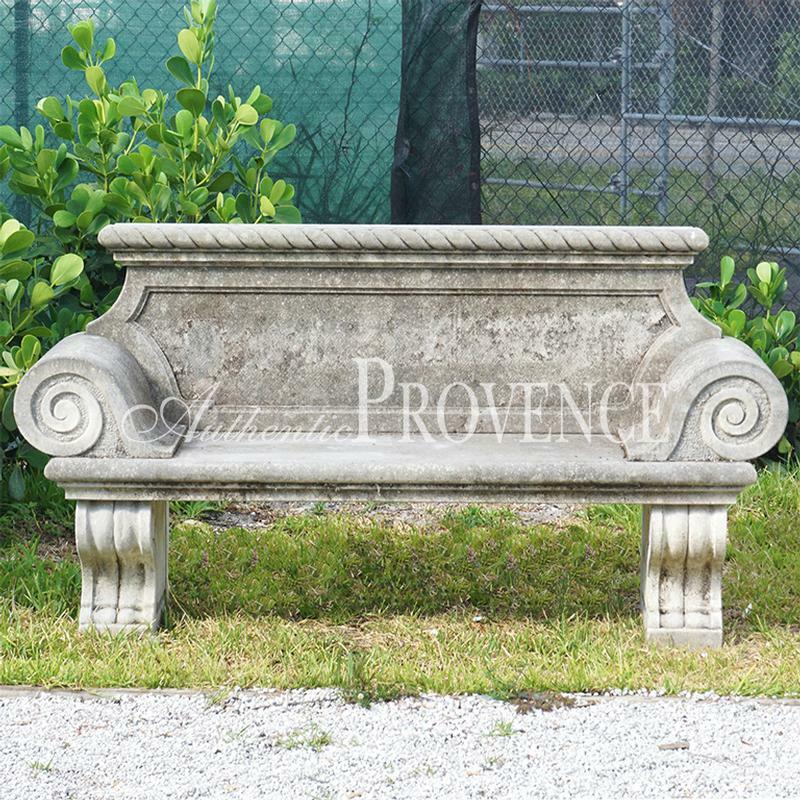 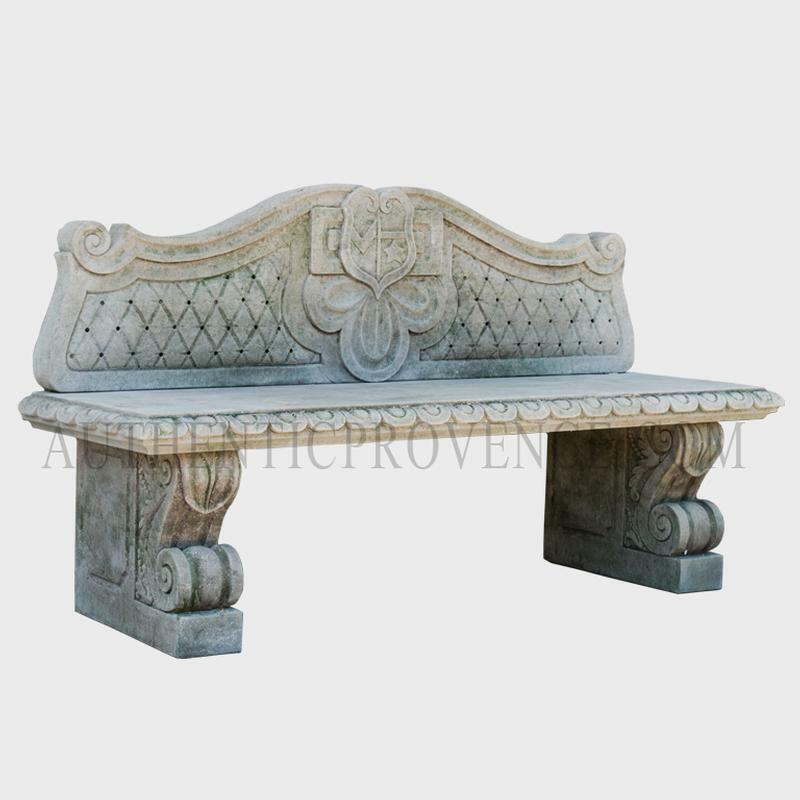 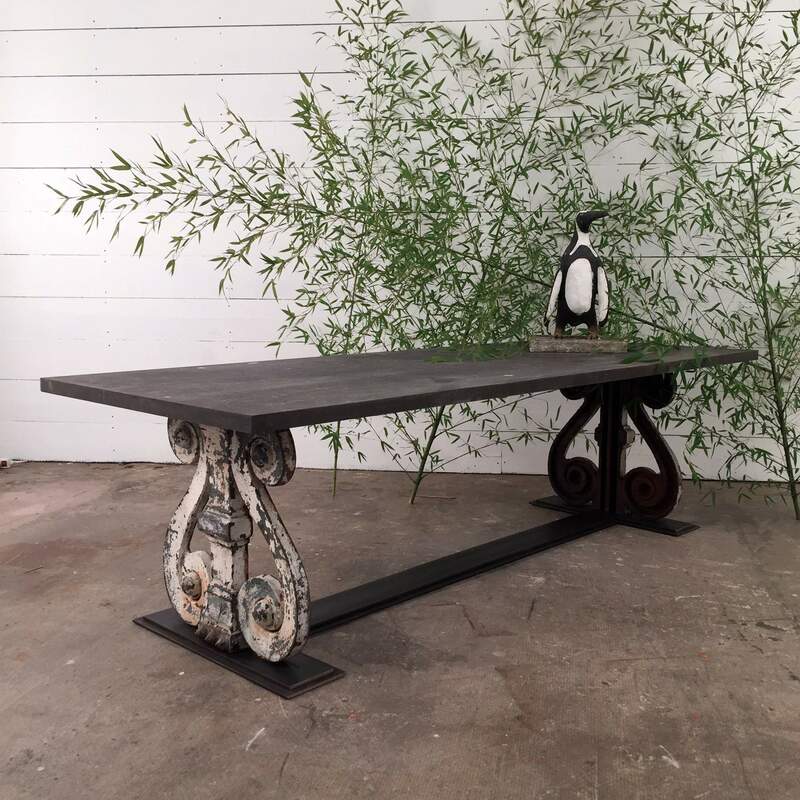 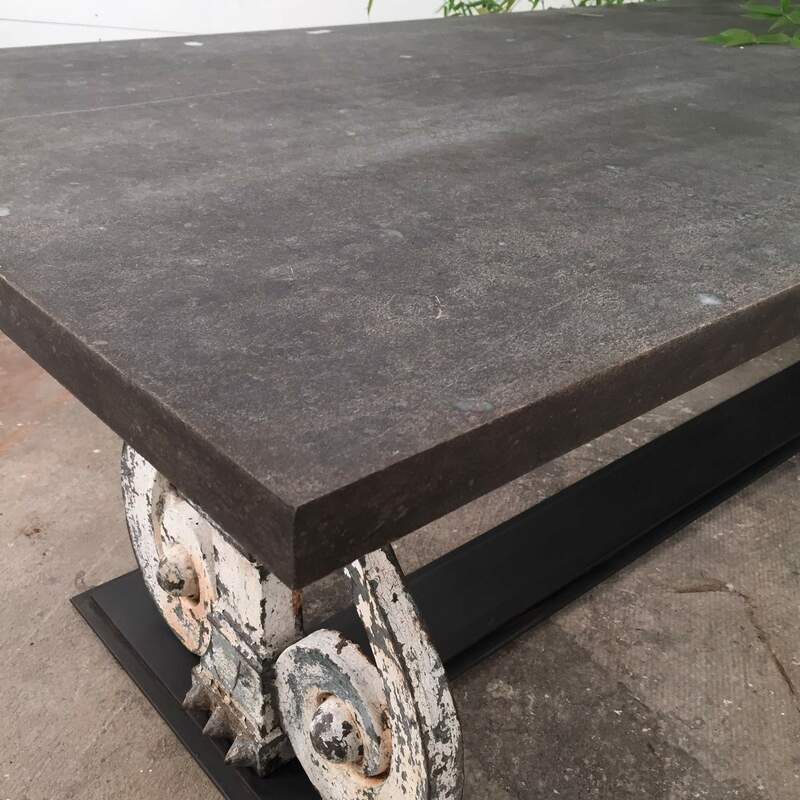 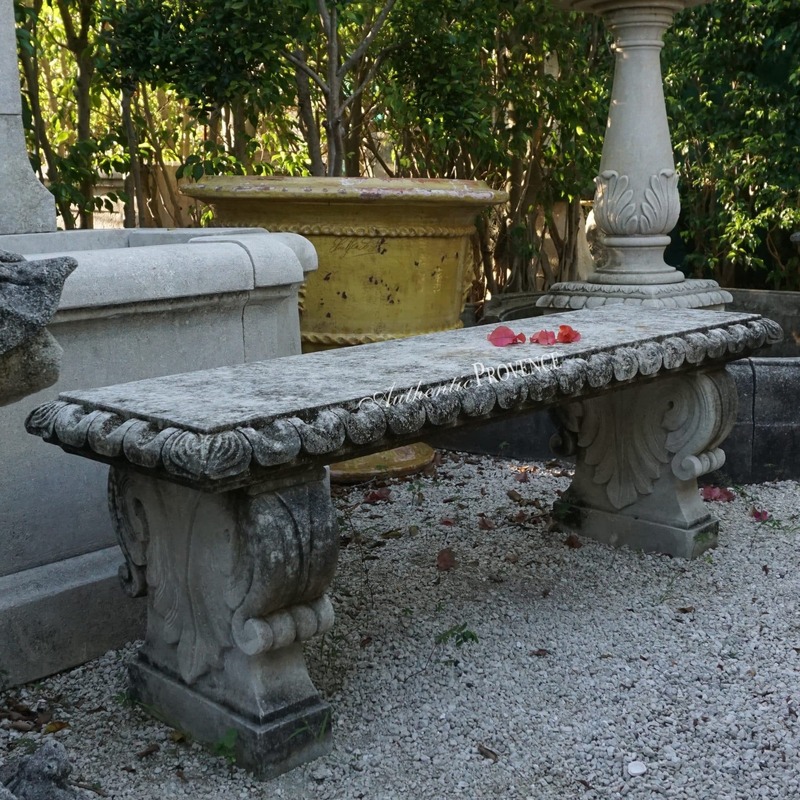 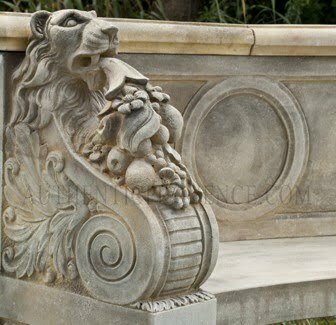 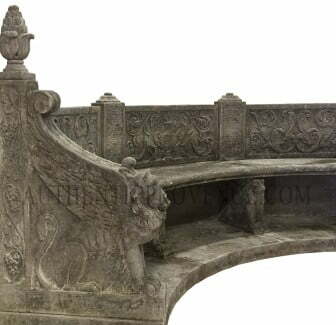 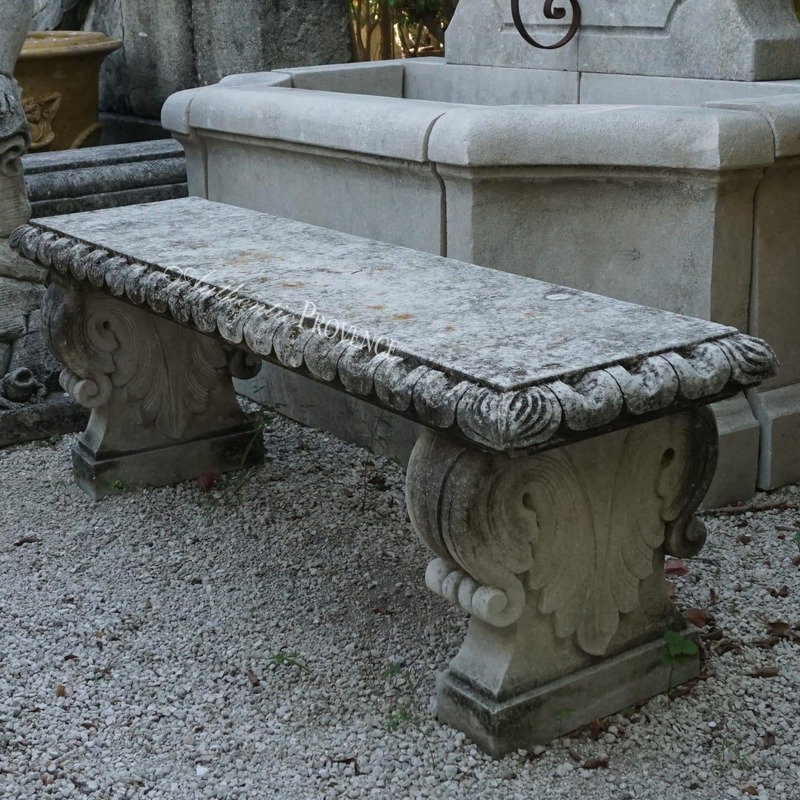 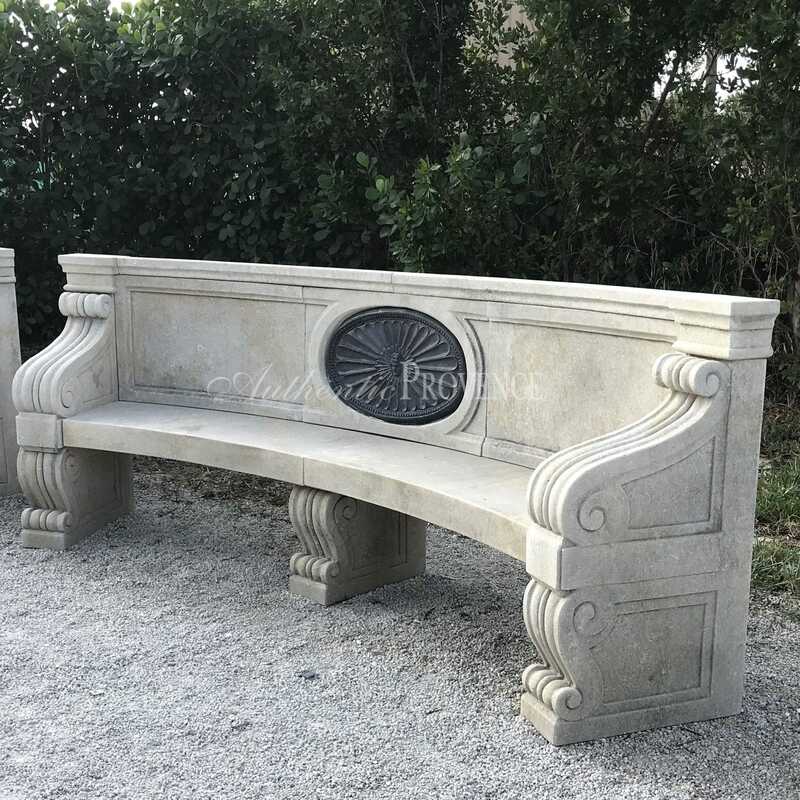 Discover a variety of rare French Faux Bois garden tables, benches, and seats to provide the perfect accent to your well-appointed garden. 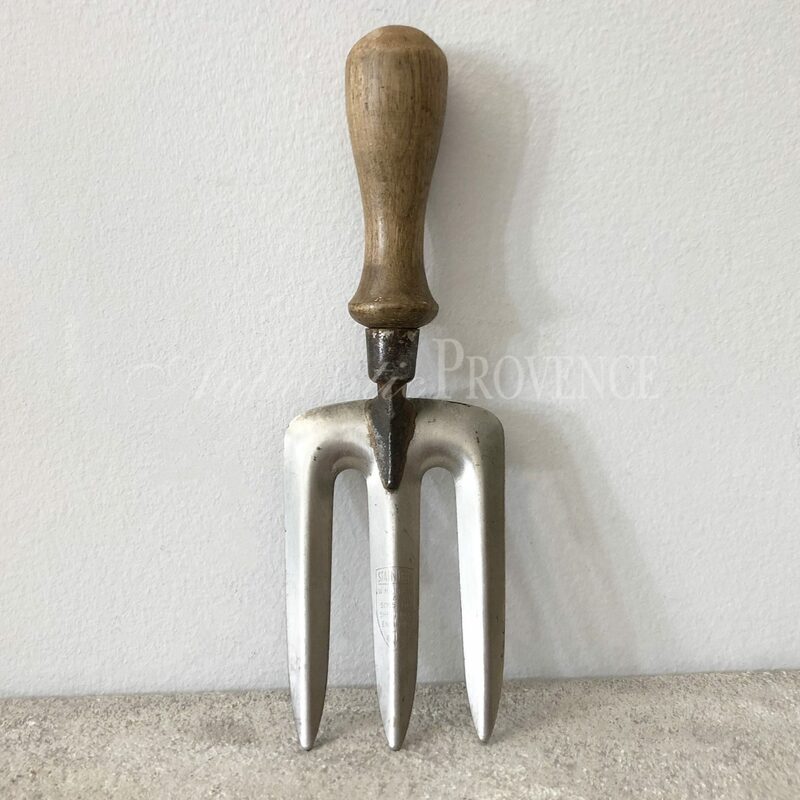 We also provide an exquisite line of French garden tools and accessories from LE PRINCE JARDINIER made from high quality materials.